Time to Dial up Telecom ETFs? Falling Treasury yields and the Federal Reserve’s reluctance to raise interest rates to this point in 2016 are among the catalysts lifting telecommunications stocks and the corresponding exchange traded funds, such as the Vanguard Telecommunication Services ETF (NYSEArca: VOX) and the iShares U.S. Telecommunications ETF (NYSEArca: IYZ). Although the telecom sector, one of the smallest sector weights in the S&P 500, is usually viewed as the opposite of a growth destination, IYZ and VOX have been solid performers this year and those stout returns come with tempting dividend yields. VOX the largest telecom-related ETF, comes with a 3.76% 12-month yield and rose 9.9% year-to-date. For its part, IYZ yields north of 3% as well. Either way, telecom ETFs are lobbing off far higher yields than what investors are going to find on 10-year Treasurys. However, some market observers are thinking it might be time for investors to pare their exposure to telecom stocks and ETFs. 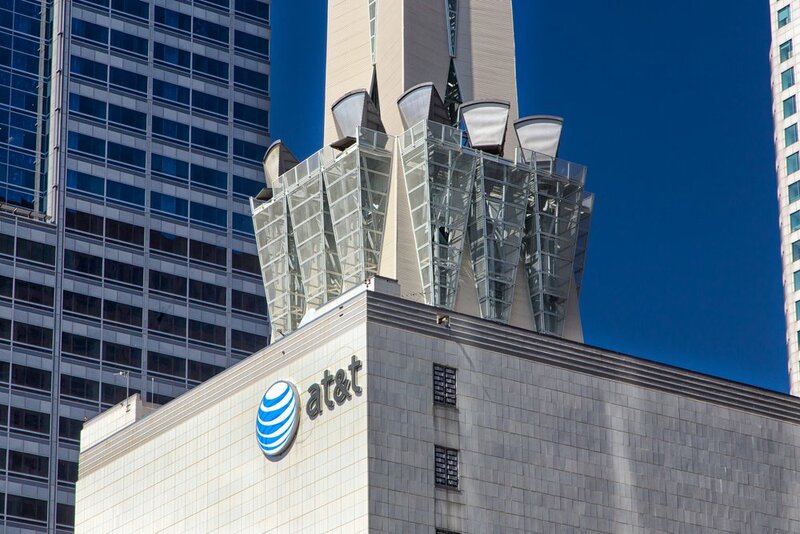 Notably, Warren Buffett’s Berkshire Hathaway (NYSE: BRK-B) recently sold its stake in AT&T (NYSE: T). “Rich Ross, a technical analyst with Evercore ISI, said investors would do well to follow Berkshire out of the name. According to his work, AT&T’s chart has already made a ‘double top,’ indicating that a drop could be ahead,” according to CNBC. AT&T and Dow component Verizon (NYSE: VZ) combine for significant percentages of the lineups in IYZ and VOX. In the case of VOX, the Vanguard telecom ETF, those stocks combine for over 44% of that fund’s weight.